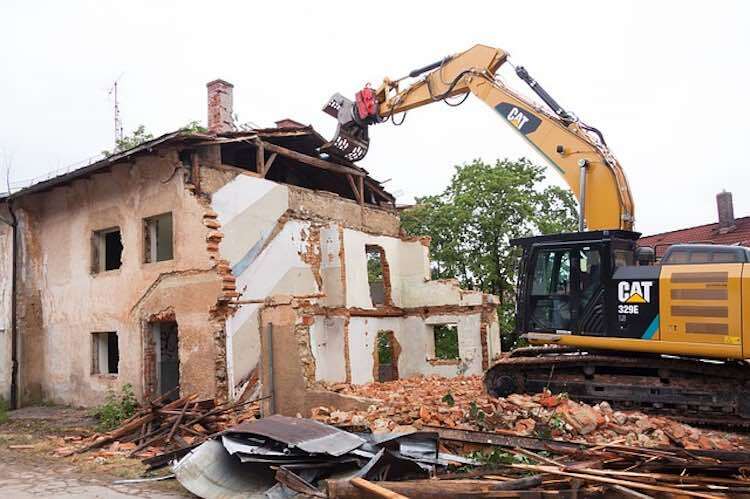 In the free online course “Health and Safety – Risks and Safety in Demolition Work” you will learn about the risks involved in demolition work and how it can be performed in a safe way. It will also introduce you to the risk management process that should be taken to identify any hazards that are associated with demolition work. 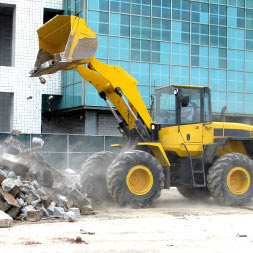 This free online course will be of great interest to anyone who has management or control of workplaces where demolition work is carried out, or anyone who wants to know about the process of demolition.